Lift up Autism – Saturday, September 19th @9am – You can Sign up and/or Donate here. 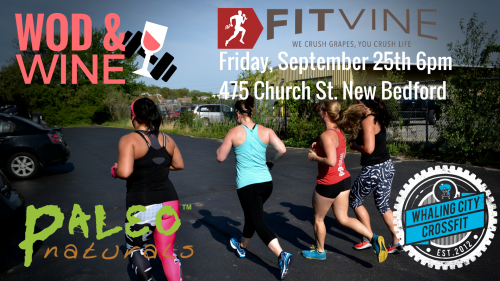 WOD & Wine – Ladies Night at WCCF, open to the Public – Friday, September 25th @6pm. Details and RSVP here! 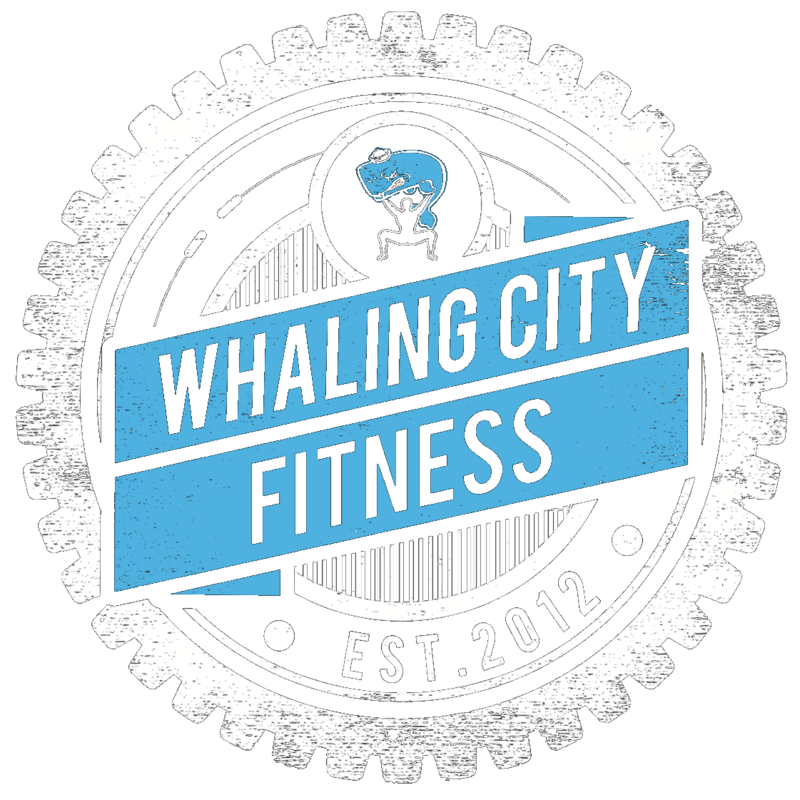 WCCF’s 2nd Annual Member Appreciation Day and Internal Throwdown! October 3rd at Eastover Farm in Rochester!! You cannot drop the Dumbbell from overhead.